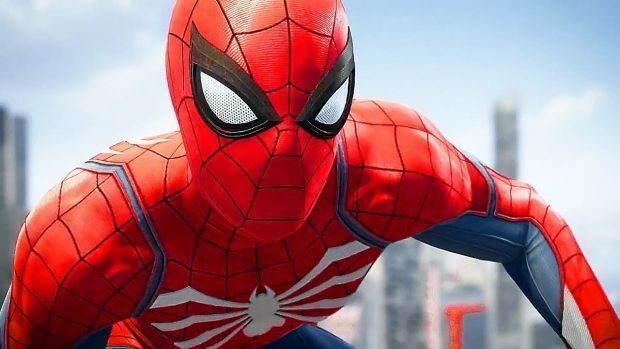 There are tonnes of things to unlock in Marvel’s SpiderMan PS4 and most of them require a simple resource in-game, the many types of Tokens. 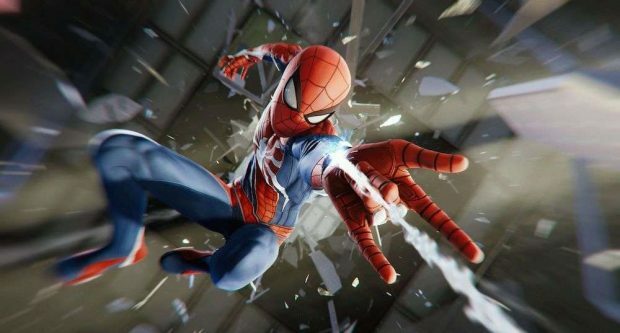 Although there are various ways to go about it, below in our Marvel’s SpiderMan PS4 Tokens Farming Guide, we’ve highlighted only the quickest and easiest ways that won’t put you through much effort. 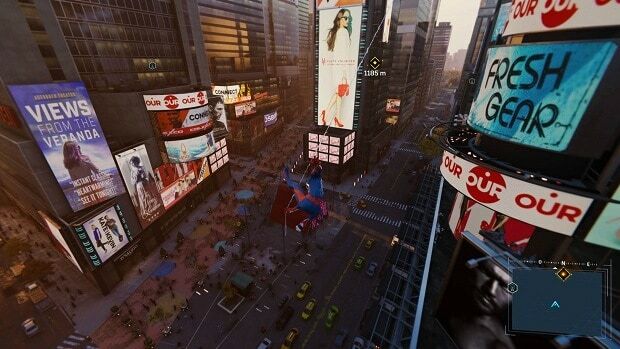 We’ve highlighted some important locations for all the tokens in Marvel’s SpiderMan PS4. 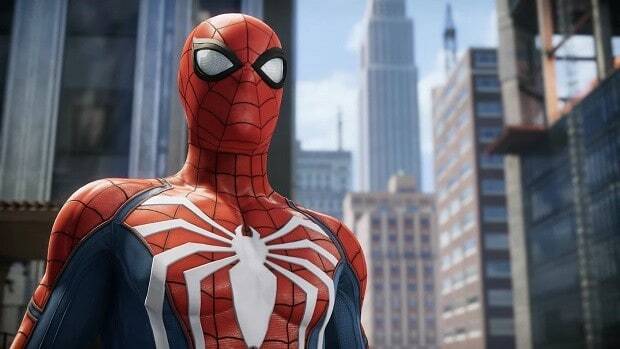 There are a total of 6 different currencies or types of tokens in Marvel’s SpiderMan PS4 and each serves a different function and allow you to unlock items of different nature. The first of these, the Base Tokens help you with upgrades when it comes to your suit and their abilities. Most of them will require the Base Tokens to get crafted from the game’s menu. These can be unlocked after you’ve met the basic requirement of helping Fisk in the game’s opening missions. So in relation to that, Fisk hideouts, which are a bunch of locations marked on your map of Manhattan, will be ideal places to farm Tokens. Just clear out the enemies and receive the reward. Alternatively, you can infiltrate other hideouts as you progress in the game. Lastly, completion of Bonus Objectives will also award you with Base Tokens. 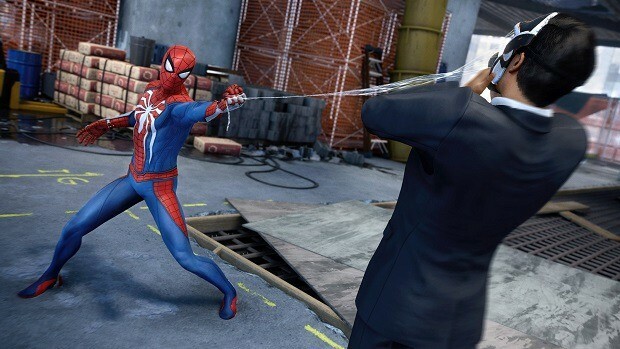 These tokens can be utilized to upgrade and learn new techniques which aid in combat scenarios and generally affect the movement and web-slinging abilities of Spidey. Once you use the tokens to craft suits, you’ll end up with gear that has better outcomes for Peter when it comes to fighting the bad guys. There’s no specific location to farm these, since encountering criminals or rescuing innocent civilians is quite random and may happen generally as you traverse through Manhattan. Be sure to be on the lookout for the red triangle on your HUD screen as these indicate the activities you can complete nearby to earn Crime Tokens. Alternatively, you can use police communications systems to check for a nearby crime scene or emergency and head there as soon as possible. Later, you can use the scanning tech and press R3 to make it easier for you to track nearby crimes and heists. Within the same criminal activities, you can complete the optional challenges to earn bonus crime tokens. Crimes will continue to happen even if you’ve completed the main story. The benefit of earning Research Tokens play into upgrading some of the suits, but more importantly, research labs appearing as new waypoints or checkpoints where you can fast travel to and from. Although going about the city organically, looking for trouble in the way suits the open-world formula more, but if you’re in a hurry or maybe on a second playthrough, fast travel points can come in handy. Research Tokens are earned via completion of side missions involving Harry and carrying out tasks related to the labs. Head over to these labs in order to interact and earn Research Tokens. Interaction at these labs occurs mainly in the form of conversation with the employees as well as playing puzzle minigames. You’ll also come across side missions, later, in the game which involves Howard and his lost pigeons. Retrieve them from for these Research Tokens. These serve more as collectibles than being of such a use to the gameplay but they’re still quite fun to uncover. You can add locations for these on your map by hacking into police communication systems and radio towers. Essentially, you’ll be prompted to search for these lost Backpacks of Peter with a tracker that makes a ‘beeping’ noise. Follow along to retrieve the backpack tokens. You also earn a trophy for retrieving all 55 Backpack Tokens. Another fun activity to do and get free tokens for it. 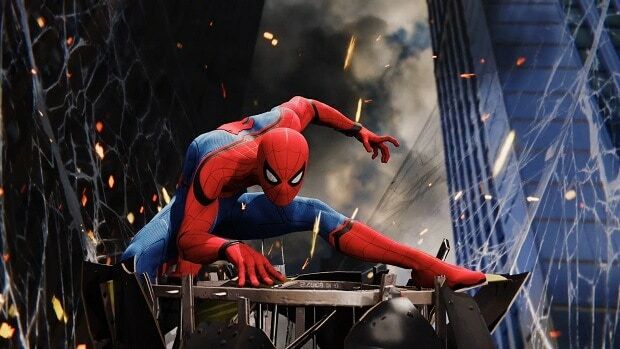 This time, remaining faithful to your other identity, Peter Parker’s, you need to serve the job of the reporter. This comes with taking photos of popular and prominent landmarks situated throughout Manhattan. You’ll know you’re close to an interesting landmark when you hear Spidery comment something about the infrastructure while you’re roaming or web-slinging. 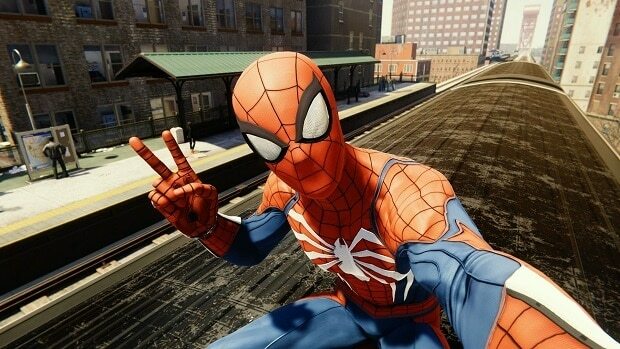 Once you reach a certain point in the game’s story campaign, you’ll be given access to a camera which you can use freely. You bring up the camera by ‘Up’ on D-pad, and take snapshots by holding L2 until the indicator turns green, at which point you can take the picture with R1. Part of the upgrades for suit and gadgets require Challenge Tokens before you can gather some additional superhero ability. These types of tokens are earned by going over the challenges marked by orange icons. These unlock later into the game’s story. Your performance determines what your final score will be. Your final score, in turn, will determine how many tokens you get to earn. Most of the suits will require 3 Challenge Tokens each, so it’s best to give the best you’ve got in these challenges. More importantly, since these Challenges occur during the latter part of the game, you’ll need these Challenge Tokens to upgrade gear and equipment that are often more demanding in terms of requirements.